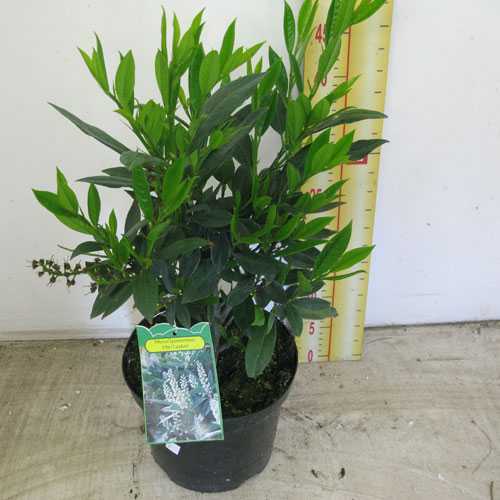 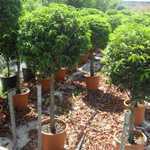 Prunus Laurocerasus Otto Luyken is a medium size, evergreen glossy leaved shrub. 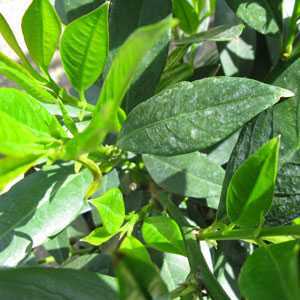 It has small white flowers in upright clusters between March and April. 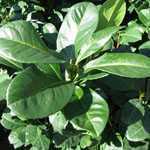 The Otto Luyken is a more compact variety of Laurel and is perfect planted alone or for creating a medium sized evergreen hedge.